Welcome to East Coast Sales - the leader in enclosed utility trailers, motorcycle trailers, cargo trailers and concession trailers. 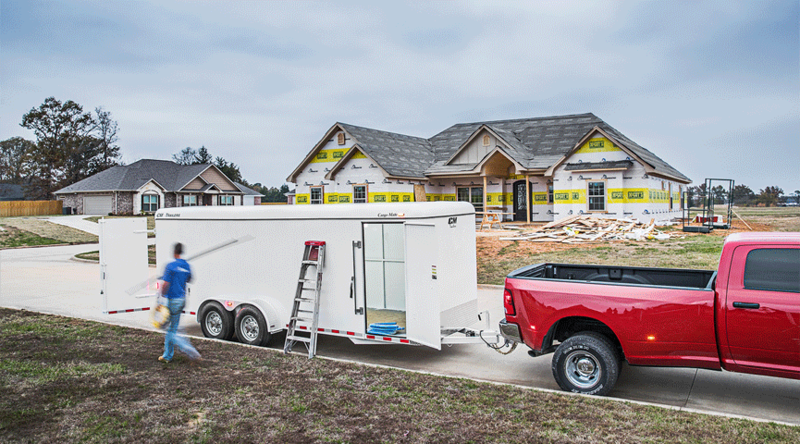 Whether it's for work or play we can have a trailer built for your specific needs. East Coast Sales maintains a large inventory of trailers of all types and sizes ready to be taken off the lot and put into service today! 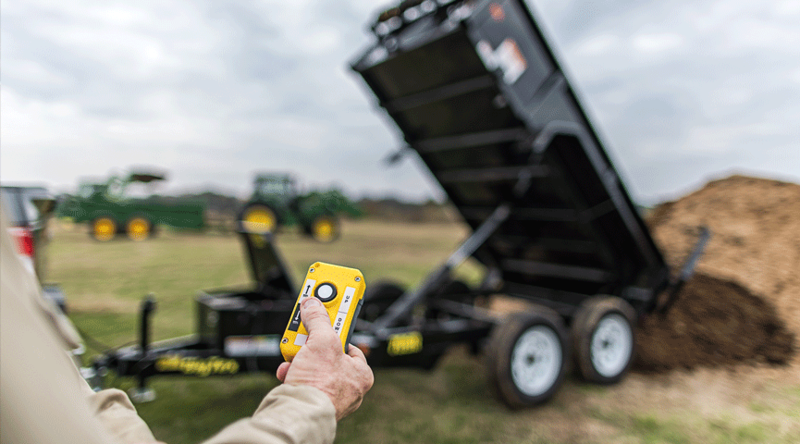 We can offer easy - no hassle financing on all trailers. To explore your financing options please complete the online credit application. 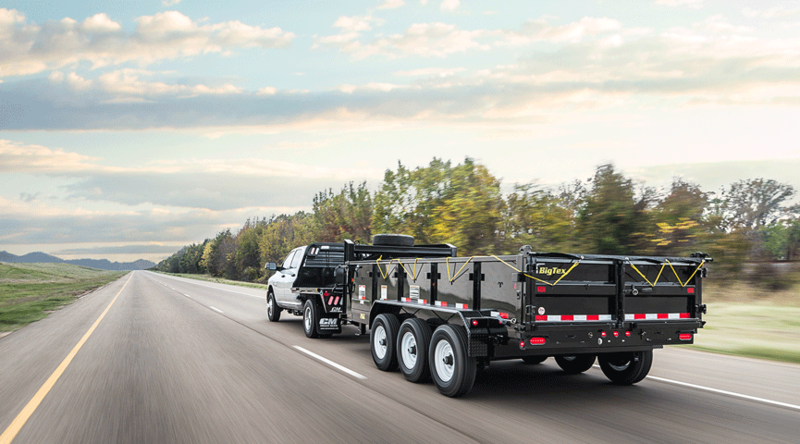 We offer a wide selection of parts and accessories to customize your trailer to fit your needs. We maintain a large inventory of trailers of all types and sizes ready to be taken off the lot and put into service today! Have questions or comments? We would like to hear from you. Please use any of the methods below to contact us. Follow us on Facebook to stay updated on news, upcoming events and more!